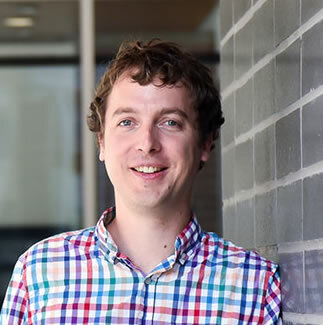 Graham Taylor seeks to discover new algorithms and architectures for deep learning: the automatic construction of hierarchical algorithms from high dimensional, unstructured data. He is especially interested in time series, having applied his work to better understand human and animal behaviour, environmental data (climate or agricultural), audio (music or speech) and financial time series. His work also intersects high performance computing, investigating better ways to leverage hardware accelerators to cope with the challenges of large-scale machine learning. Taylor is active in promoting entrepreneurial activities in Artificial Intelligence. He is the academic director of NextAI, non-profit initiative to establish Canada as the AI hub for research, venture creation and technology commercialization.